Brandon Lov helps to coordinate programs and fundraising for Urban Growers Collective. He is a senior at the University of Chicago graduating in June 2019 with a degree in Public Policy and Environmental & Urban Studies. 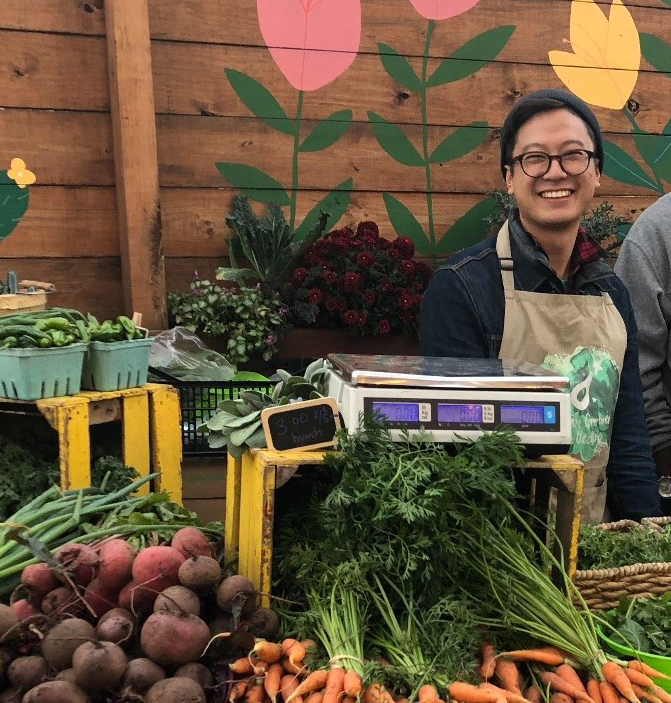 Brandon started at Urban Growers Collective in the summer of 2018 as an seasonal urban agriculture intern. During his internship, Brandon worked on the farms as well as the Fresh Moves Mobile Market and local farmers markets.